HomeNews2019 KITA WEB Catalog is now available. 2019 KITA WEB Catalog is now available. 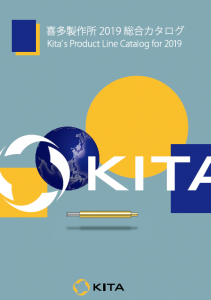 2019 KITA Catalog has been released! Click here or the button “Catalog” on footer. Please feel free to download the data for all pages.